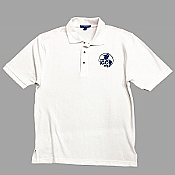 Features the ARRL IGC logo embroidered on the front left chest, and ARRL International Grid Chase embroidered on back. Sizes S-4XL. Colorful wall map features current geographic detail and labels, grid squares, call sign prefixes and more. Size 27” x 39”. You can specify a number from 1 to 1012. 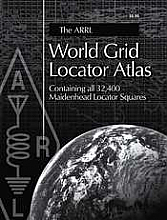 Containing all 32,400 Maidenhead Locator Squares. You can specify a number from 1 to 758.